A chance meeting in Los Angeles has culminated in a new bar venture coming soon to the historic and beautifully restored Main Street Arcade. Riley Marshall grew up in Oklahoma City but was living in the Los Feliz area of L.A. when he struck up a conversation with the bartender at local bar. That was Dustin Lancaster who, chance would have it, was also from OKC. And even more coincidentally, the pair of Oklahomans came to realize they both lived on the same street: Arbolada Road in Los Feliz. 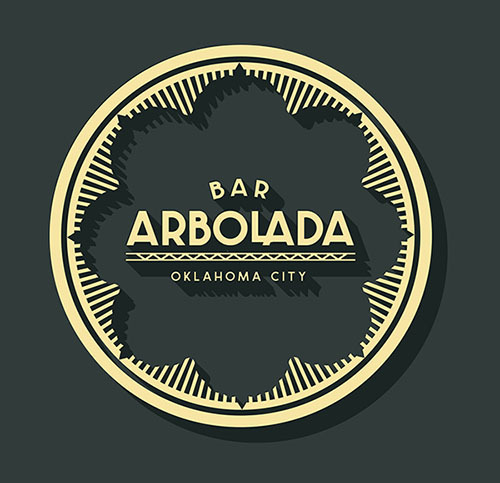 Marshall and Lancaster began to plan a bar for their native Oklahoma City and vowed it would be called Bar Arbolada, after the street of their respective residences. 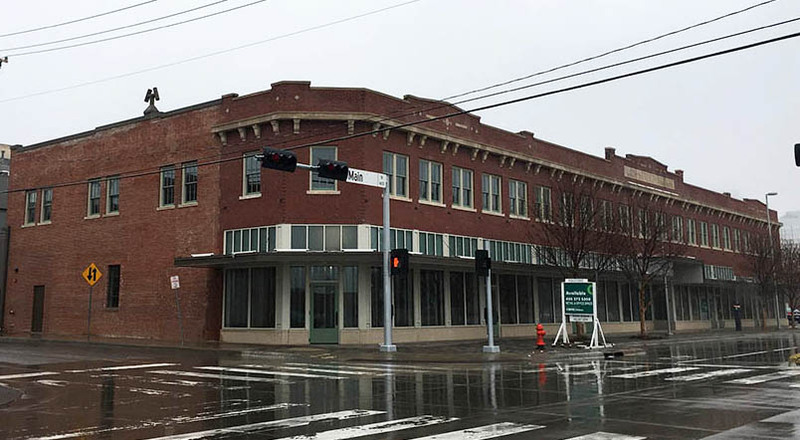 Marshall has moved back to OKC and work starts next week at 637 W. Main on what Marshall calls a “nice, classic, timeless bar” with an impressive wine list, simple but quality cocktails, local beers and a seasonal menu featuring tapas and other small plates. Lancaster will bring his ample expertise to bear in terms of management, wine, creative director and consultant with frequent trips back to Oklahoma. 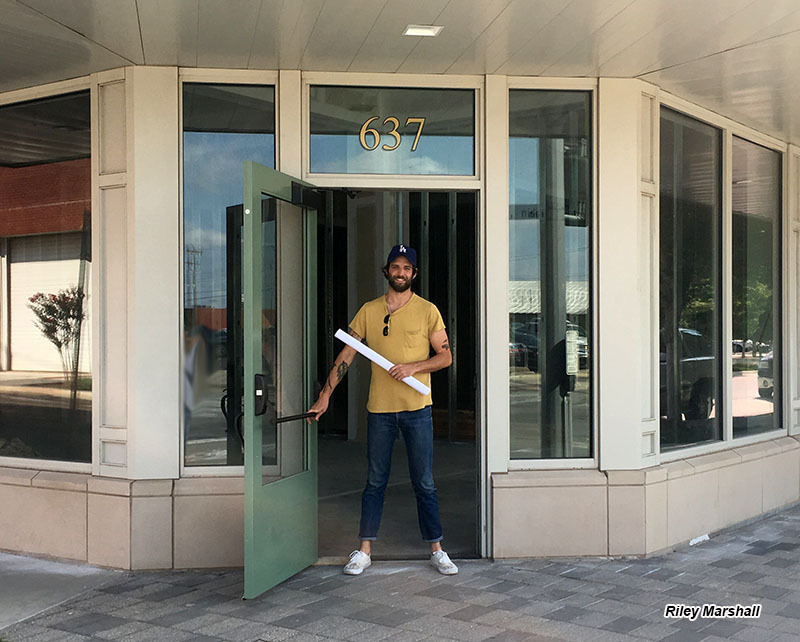 The 1,650 square foot space is on the west end of the Arcade with high ceilings and ample windows that face the nearby 21c Hotel and the massive West Village apartment and commercial project now under construction. Bar Arbolada is targeting an early 2018 opening.